Traveling isn’t always easy on the waist. Especially if you’re stuck in a rut of eating fast food day in and day out on the road. Believe me, I learned the hard way. 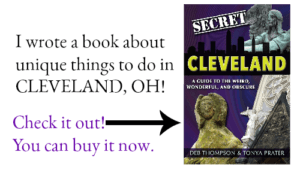 When my family started traveling with my husband’s job, I went up more than one pant size. Weight gain isn’t the only problem with poor food choices on the road. The novelty of not cooking and dining out day in and day out quickly wears off and the food options that once satisfied the palate, now seem boring. And when I say “on the road,” I’m not talking about the average family vacation where you can eat out (and make wise choices) for a week or so. I’m talking about the extended travel of life, day after day. Those fast food joints and chain restaurants get old. And expensive. Which is the entire reason I began cooking in a hotel room. With the portable kitchen I pack on road trips, I can cook pretty much anything that I would cook at home, in my hotel room. But sometimes I still need a break, or my family needs to eat in a hurry. 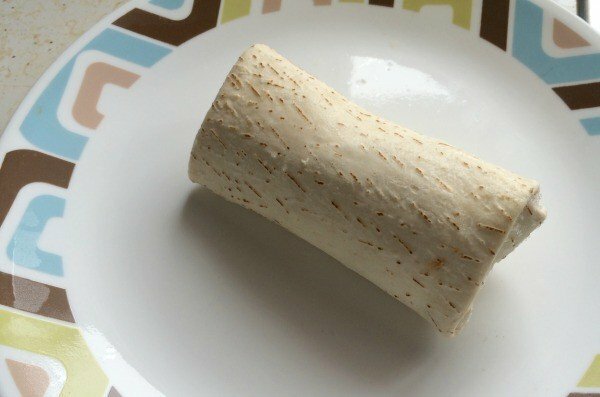 Enter the frozen burritos from PJ’s Organics. 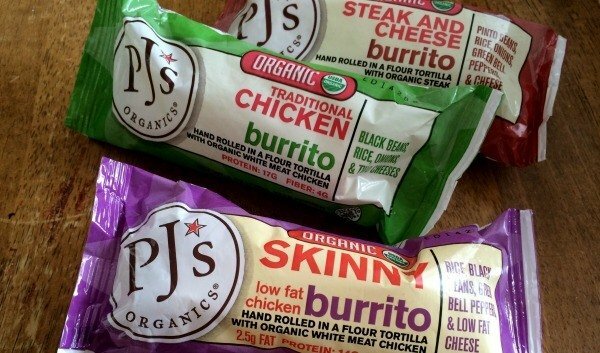 PJ’s Organics burritos are the only line of USDA Organic frozen burritos on the market. Featuring hand-rolled tortillas, these burritos are made with non-GMO ingredients, free range eggs and are preservative and pesticide free. 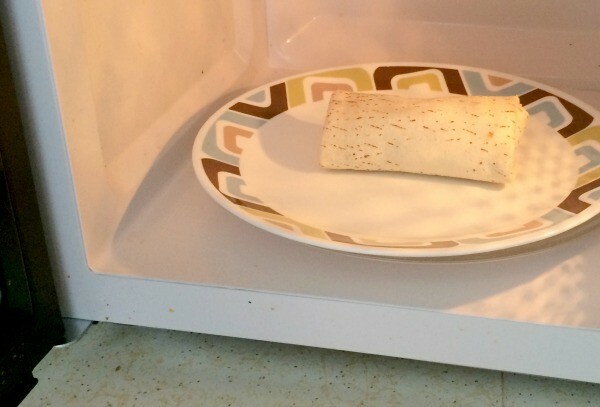 Simply remove them from the freezer and pop them in the microwave for three minutes. How easy is that? 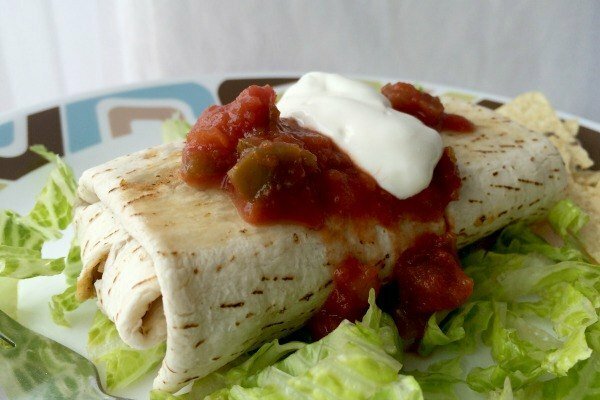 Place your burrito on a bed of shredded lettuce and top with salsa and a small dollop of low-fat sour cream for a tasty meal that looks and tastes like it was prepared at home. PJ’s Organics offers several flavors, Steak and Cheese, Southwestern-style Chicken, Traditional Chicken and Skinny Chicken that offers a meal high in protein and low in calories. Breakfast burritos are also available. You can purchase PJ’s Organics burritos nationally at supermarkets, Ralph’s and natural food stores in the freezer section. 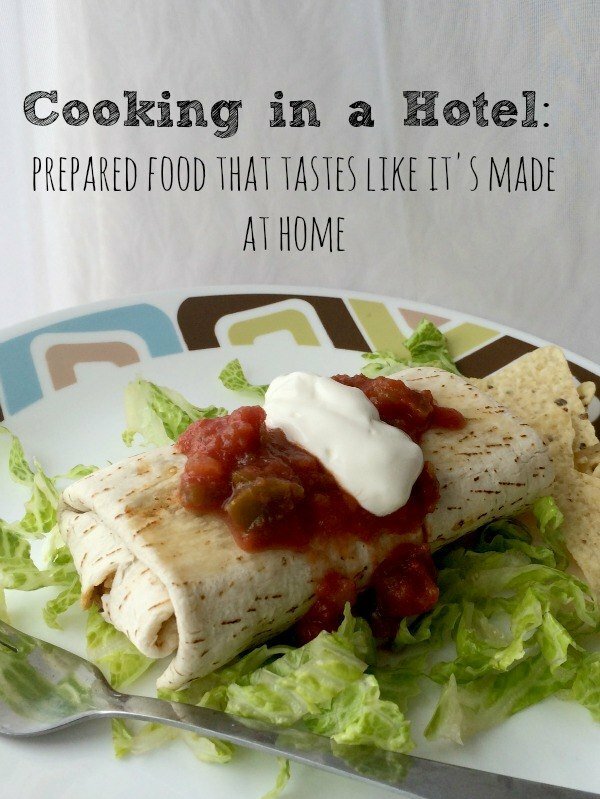 Do you cook in a hotel room? What easy meal do you like to prepare? 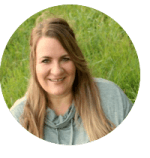 © 2015 – 2017, Tonya Prater. All rights reserved.